This week saw another study which confirmed exercise is good for your health. Inactivity and sitting in particular causes a raft of diseases. 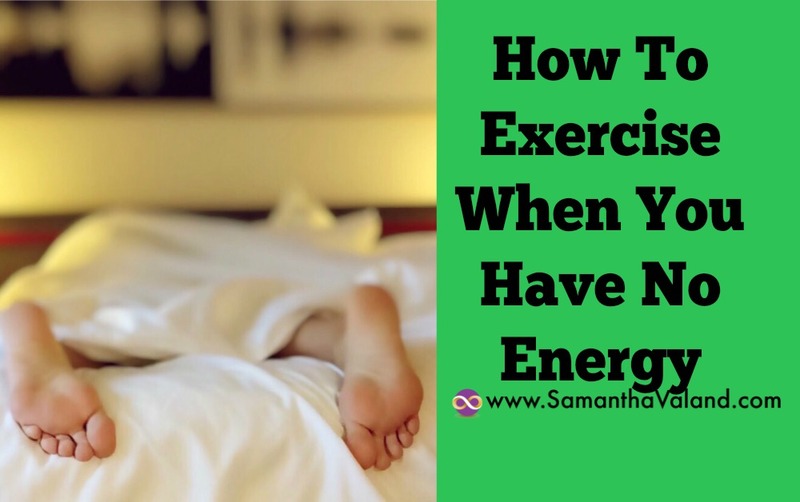 We all know the benefits of exercise but when you are approaching the menopause your energy levels can plummet due to hormonal imbalances making getting up in the morning a struggle, never mind exercising. Your body likes to be in a state of homeostasis. This means there is a stable equilibrium in the body. The central nervous system is always tweaking things like temperature so you sweat when your too hot, shiver to warm up when you are too cold. If your hormones are a bit funky then there might be a lot of extra work going on in the background to keep everything in your body running as efficiently as it can be. Stress can have a big impact on the body, not just the biggies like moving house. But the day to day stresses that come from being too busy and trying to fit 70 mins into 60. Worrying that you are going to be late, or you are going missing to miss deadlines. All put your body under constant stress which is not what it’s designed to handle. If you try to exercise when you have no energy you are quite likely to injure yourself as your form will not be as good as it should be. Runners for example will go over on their ankles. They will literally trip over their feet. So take a break from exercise for a while and let your body recover. Listening to what your body is telling you rather than trying to override it. If it’s telling you it needs rest then that is what you should be doing. • Concentrate on your 5 a day (most women in the UK just have 3!). • Lean proteins at every meal. • Easy on treats and processed foods. • Lots of water & herbal teas. Change from “exercising more” to “moving more”. Then start adding in exercises that are restorative in nature and will not create any stress on the body. There is a lot of research nowadays that shows walking outdoors particularly in parks reduces stress levels. Hatha yoga, tai chi and all great but often depend on the individual teacher. Keep moving whilst being gentle on the body and therefore helping it restore equilibrium. How do you know when it’s time to start exercising again? Your body is constantly giving you information and it’s a case of learning how you can interpret it and what it means. • Is it easier to get up in the mornings? • Do you feel more rested? • Do you deal with stress and pressure a lot easier? • If you have started restorative exercise is that feeling easier now? Having walking benchmarks is useful. In Edinburgh if I can walk up Dublin St (it is on a hill) without feeling yuk I know I am good to go. If I’m struggling to walk up it I know I’m not ready for exercise just yet. When is the best time for you to exercise? I love exercising first thing in the morning but really struggling to exercise fasted at the moment which is what I usually do. So I’m exercising later as I need to eat breakfast first which impacts my working day and not ideal. It really is a case of trial & error to find what suits you best. There is an infinite number of ways for you to exercise & be healthy. Find something you enjoy and keep doing it! Everyone is different. There are infinite ways to exercise It’s a case of finding something to get your heart rate up a bit that isn’t too stressful to start with. It may be a class that you did previously or something completely different. The exercise programme that I have – I am missing out the ‘main workout’ at the moment and doing a long warm up. My rehab stretches & foam roll exercises. My rehab strengthening exercises and stretches. It does feel a bit ‘wimpy’ but keeping in the habit of going to the gym is really important. I’m also swimming once or twice a week. Swimming is an easy option for many as your weight is supported so feels easier to get your heart rate up. However the down side is swimming is not good for bone strengthening. I’m also not a huge fan of swimming as I have a lot of hair! So I’m trying out a swim cap and will see how that goes. I know it’s a means to an end and it’s more important to keep moving. Start your workouts at about 20 mins as see how it feels. Obviously if you realise that’s too much stop. Increase time or intensity at a slow & steady pace. Perhaps starting off just twice a week and seeing how your body reacts. Add in another day if it’s feeling OK. Make sure you have a rest day between workouts particularly to start with. Rest days are important, don’t skip them! Exercise should give you more energy not deplete you so work out what your optimum amount of exercise at this time is and gradually increase. Track you sessions so you can see your progress, because there will be progress even if it doesn’t feel like it! It is easy to get frustrated & down hearted as you may not be taking the exercise you want or enjoy doing. But it will pass and your body is telling you that other aspects of your health & wellbeing needs your attention at the moment! P.S. As always check with you Doctor if you are new to exercise or if you’re concerned about your health. This is a guide and does not replace any advice given by your health provider.